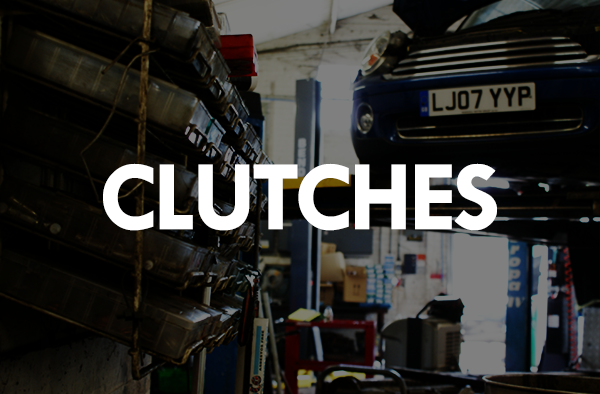 Tyres, Air Con, brakes, Clutches, Diagnostics and more. Our services are competitively priced and all works completed come with warranty. Keep your vehicle living longer with regular maintenance by one of our qualified technicians. We would like to welcome you to our friendly, family-run, fully specialist service centre ideally situated close to Ipswich town centre. We provide Ipswich and its surrounding villages with a fully comprehensive service for all your vehicle needs. We are committed to providing our customers and their vehicles with outstanding levels of care and service. Our highly experienced and trained team are here to assist you. 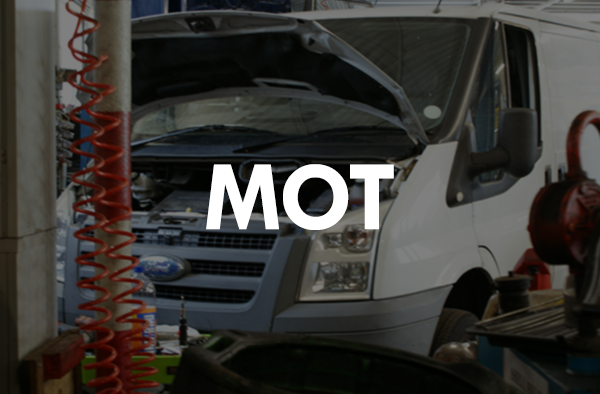 Kesgrave Tyre & Exhaust Centre offers our customers a fully comprehensive facility which includes MOT Testing, Servicing, After-Sales Accessories, Approved Extended Warranties and Service Plans for your vehicle. Ensure your vehicle is roadworthy and safe to be driven. 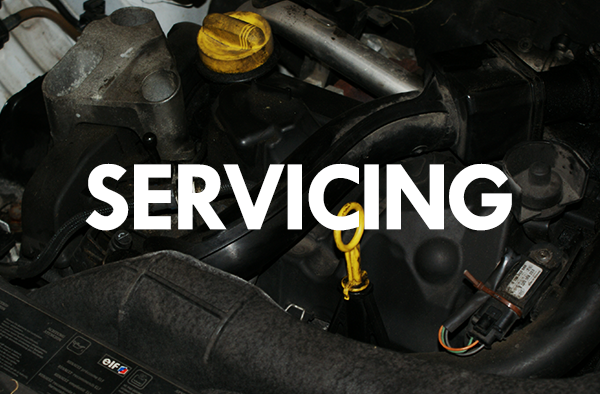 Maintain the life and value of your vehicle with regular servicing. 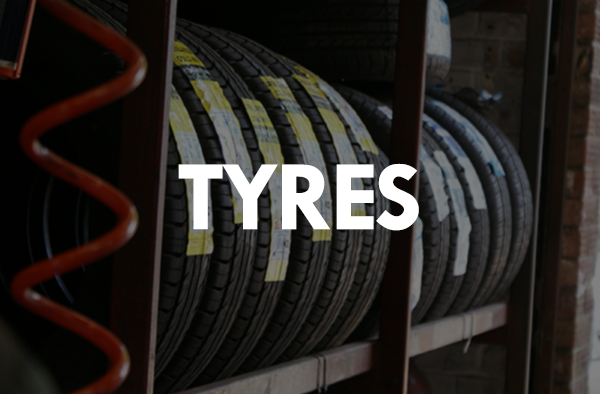 New Tyres, Part-worn Tyres, Puncture Repair, balancing, alignment and more. 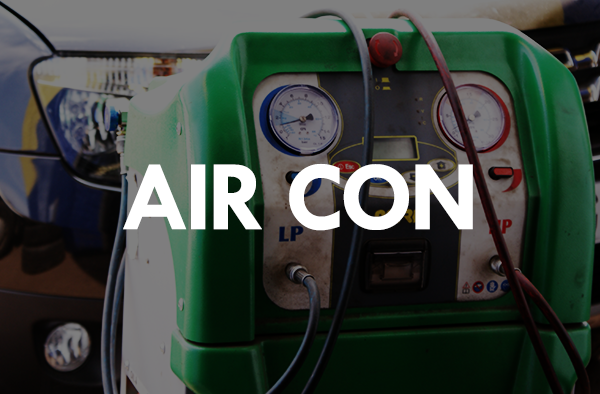 Air Conditioning not working correctly? Recharge and Cleaning available. Experiencing Break Warning Signs? 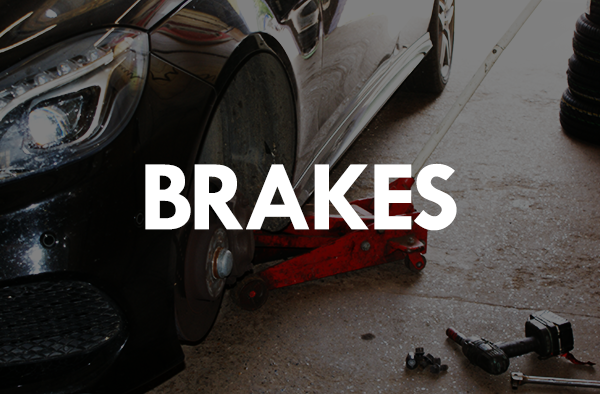 We offer FREE break checks. Clutch feels unusual? We can take a look for you and advise if there is a problem. We are a family run company that was established in 1987 and have been responsible for providing outstanding service ever since. © Kesgrave Tyre & Exhaust Centre. All Rights Reserved.